25 Acres across from Sams/Walmart. 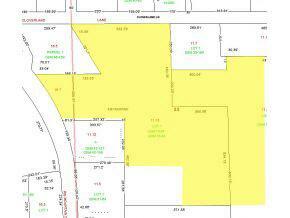 Largest remaining parcel in Town of Rib Mountain with frontage on Rib Mountain Dr can be divided. Seller will consider build to suit or other options. This is vacant land, no buildings on site.